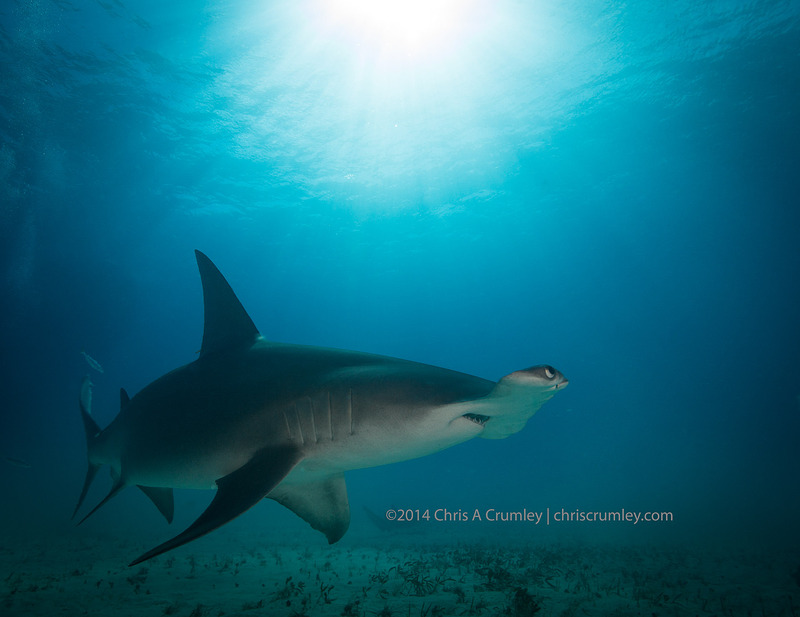 Still editing the great hammerhead expedition shoot from offshore South Bimini last week. Here's another frame. These are some beautiful animals. First part of week was dedicated to still images, then added motion (100+ video clips) using the Nauticam with Canon 5D MkIII and Nauticam external SmallHD 4-inch monitor housing from Reef Photo & Video, Fort Lauderdale. Flawless operation.